The activities of a business or a non-business organization can be grouped into two categories: one, process, and two, project. Process refers to an organization’s regular functions such as manufacturing, factory maintenance, sales, and customer support. In contrast, project is a temporary activity that an organization undertakes to achieve a unique value or a result. In business context, the unique value can be measured in terms of time, cost, and quality of performance. For instance, it could be the development of a new product that is faster, cheaper, and better. Organizations create exclusive job positions for project management or the management of schedules, tasks and resources. Portfolio manager, project manager, project director, and project executive are some of the job titles in project management. 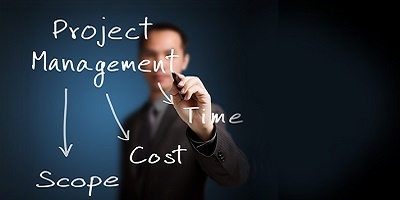 The primary responsibility of a project management professional is to create strategies, plan operations, and execute projects. The professionals are expected to have a strong project management knowledge, experience, training and skills in using project management software.